Asolo Prosecco Superiore DOCG produces high quality hillside Prosecco and you have probably never even heard of it. 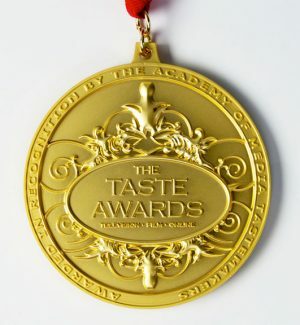 Prosecco Superiore DOCG is the highest quality level of Prosecco that is produced. Prosecco Superiore DOCG can only be produced in two areas in Italy. 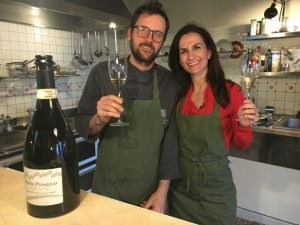 The first is in the hills between Conegliano and Valdobbiadene (which you learned about in our first two Prosecco episodes) and the second comes from the lesser-known and smaller Asolo DOCG area it’s the focus of this week’s episode. Of course, all Proseccos must be made from at least 85% Glera grapes. Asolo is a five mile long ridge across the river from the zones of Conegliano and Valdobbiadene. Asolo Montello is unique in that it also produces high quality red wines, Montello Rosso DOCG. 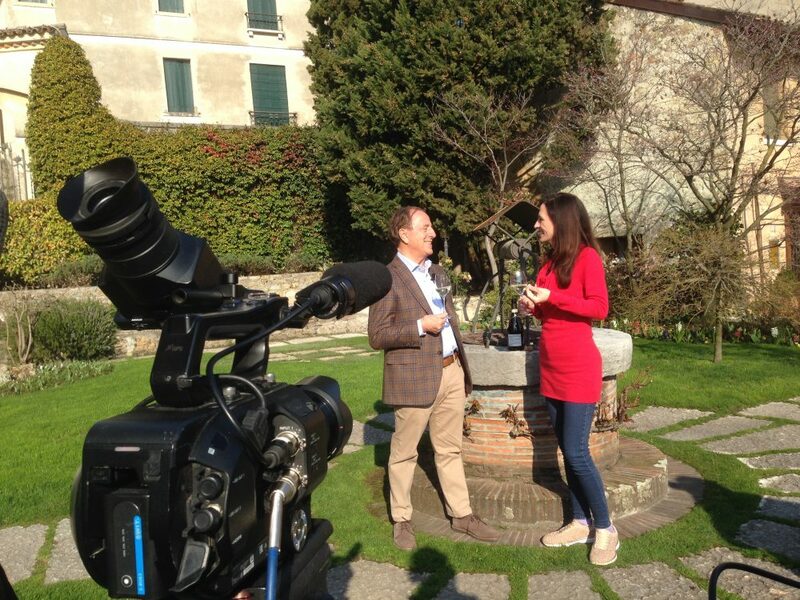 Now that you know a little bit about Asolo Prosecco Superiore DOCG we invite you to watch. 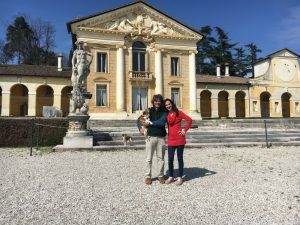 In addition to learning about the legacy of Asolo Prosecco Superiore DOCG, we take a trip to Villa di Maser. 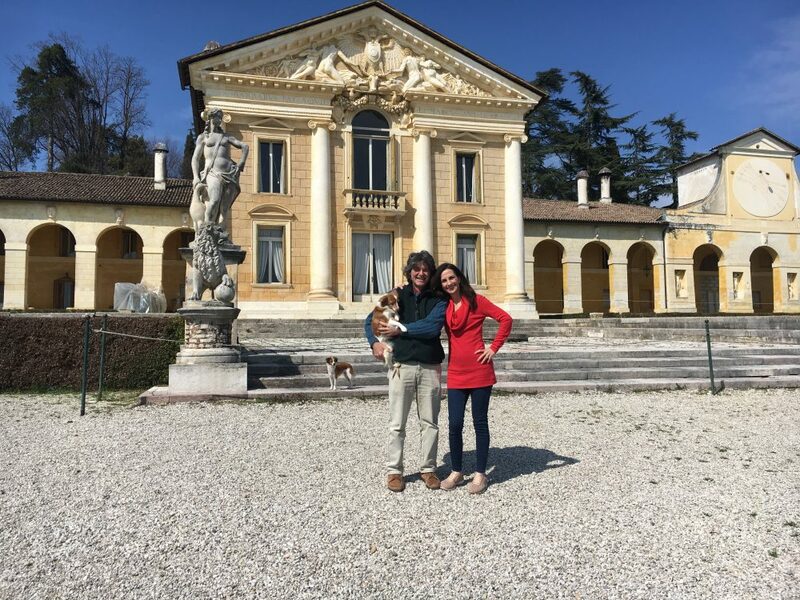 The UNESCO Heritage site is not only one of Andrea Palladio’s masterpieces, the owner producers his very own Asolo Prosecco! Asolo (an Ernest Hemingway hideout) was a hangout for poets, artists and it’s so fascinating it’s even been turned into a verb. 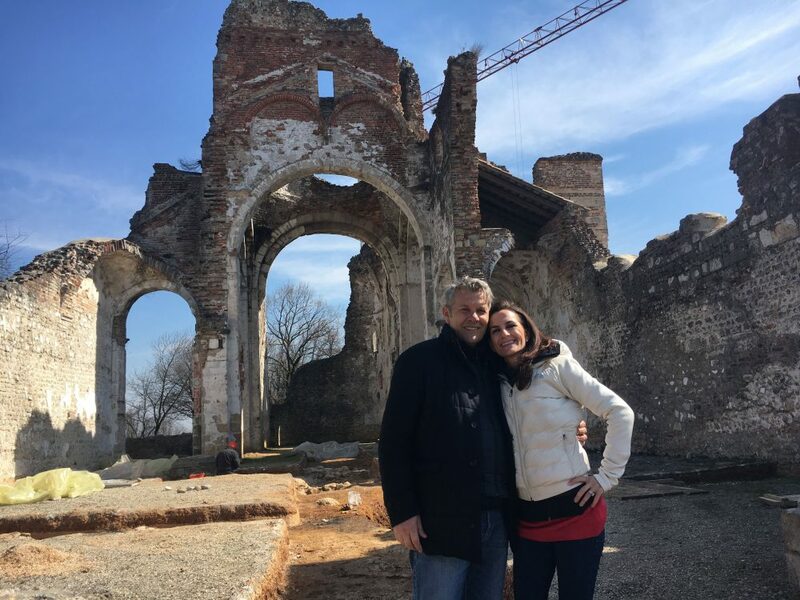 Then, we visit one of the battlegrounds of World War I and find out why a local wine producer is using his own money to rebuild the historic landmark, Abbazia di Sant’Eustachio. We finish this week’s episode with a food and wine pairing at Due Mori Restaurant in Asolo. Monique gets a cooking lesson from Chef Stefano De Lorenzi, who some how manages to make every meal without electricity! This is the third episode in a 5 part series covering the the wines and the world of Prosecco. Thank you for watching!